and moving, and haven’t put them down since. purple shade, Demon lover and sort of blending it out a bit and seeing what happens. 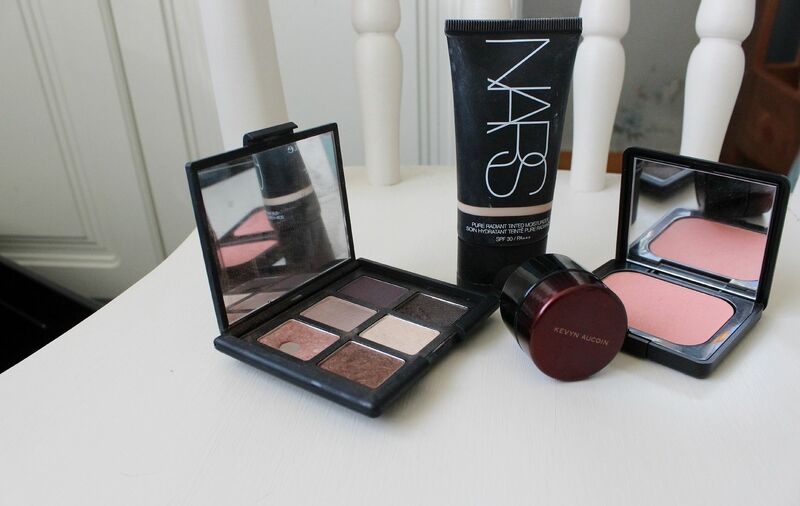 the NARS tinted moisturiser (£29) is so awesome. I have the shade Finland. It just blows everything else away. I mean tiniest, this stuff is mental) dab of the Kevyn aucoin sensual skin enhancer (£37.50). I have the shade SX05. buff everything in using the Sigma F80 – 100% recommend this brush.